The Best Comedian I have ever seen in over eight years at these barracks. RSM 1st Battaliion - The Royal Anglian Regiment. 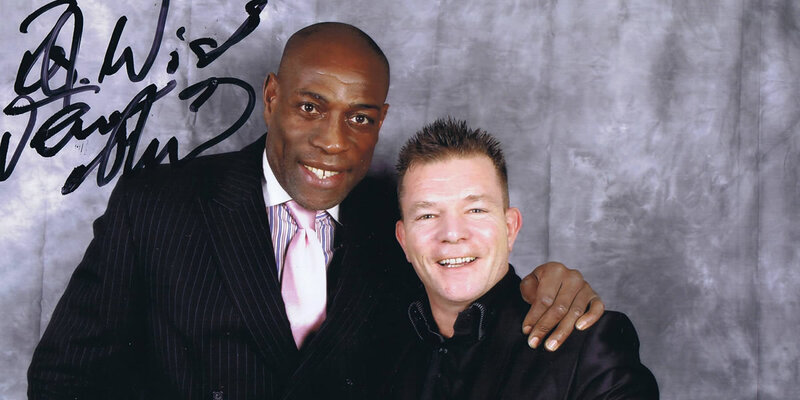 Lester has performed alongside many famous celebrities and sports stars, including British boxing icon Frank Bruno. Lester Crabtree is an outstanding, dynamic comedian with his own unique, cheeky, yet attacking style. 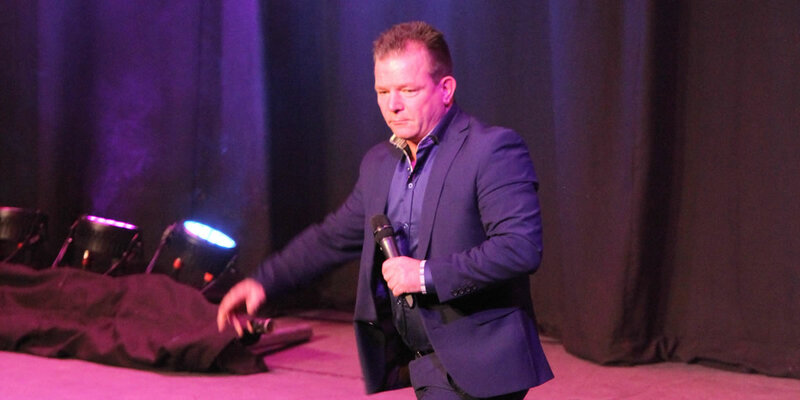 Lester Crabtree has undoubtedly emerged as one of the most sought after comedians on the UK comedy & Corporate after dinner circuit today. 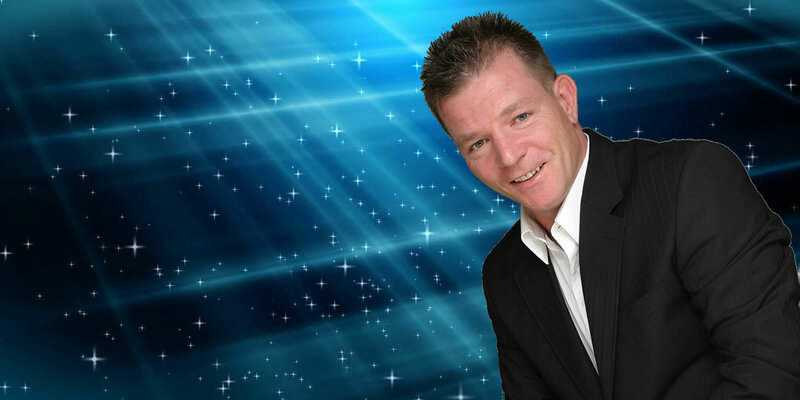 Lester is a very versatile comedian and is at ease whether performing to a mixed audience or Men only functions . 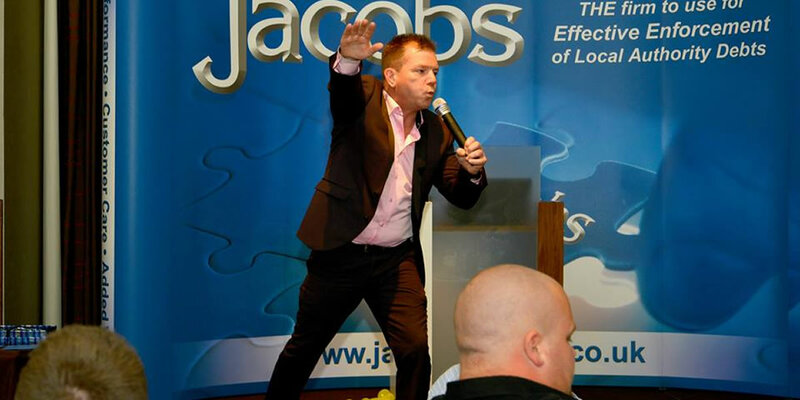 Lester has also appeared along side the likes of Mike Tyson, Nigel Benn, Roberto Duran, Bernard Manning, UB40, The Merseybeats, Jimmy Greaves, Ricky Hatton,Smokin Joe Frazier Alan Shearer, John Parrot, Paul Gascoigne, Kevin Keegan, Steve Davis, Suzanne Shaw and Perrier Award Winner Daniel Kitson from Phoenix Nights to name a few. A self styled comedian who has perfected his own style of comedy.